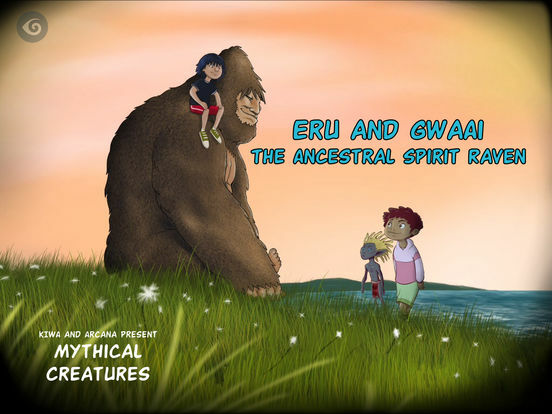 Eru and Gwaai is a creative collaboration between Arcana Studios of Canada and Kiwa Digital of New Zealand that crosses national boundaries, drawing on the rich mythology of each nation. This fantasy world is inspired by, and our creative interpretation of, stories told by indigenous peoples Haida First Nation of Canada and the Māori of New Zealand. 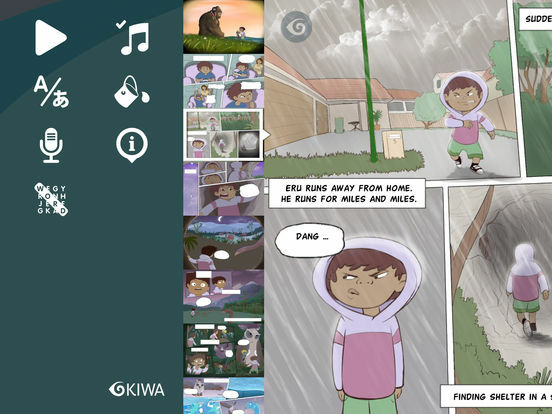 It is brought to life in a series of four motion comics, a multi-lingual interactive app, and a set of discovery worksheets. 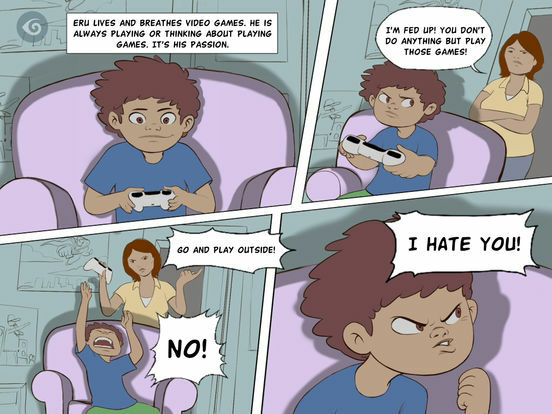 All resources are available online. The project is funded by the Canada Media Fund and NZOnAir. 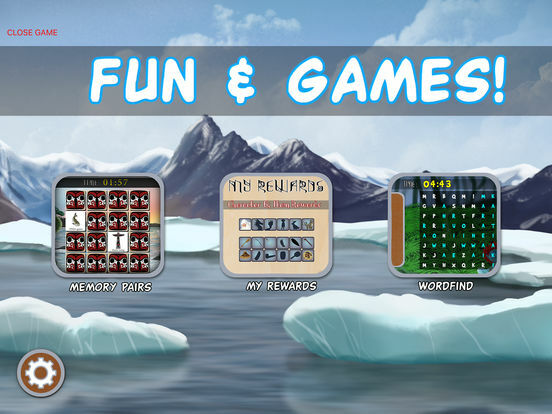 Free to download and share on the App Store.